I know, I know…it’s never fun talking about money (this page is really for your parents) but…I think everyone will agree that this is a pretty sweet deal! There is NO additional cost to be a Senior Model with us other than the cost of your Senior Session! AND…if chosen to be a Class of 2020 Style Squad Member you will receive 10% off of the cost of your chosen Senior Session. So…applying to be a Senior Model Style Squad Member will SAVE YOU MONEY! 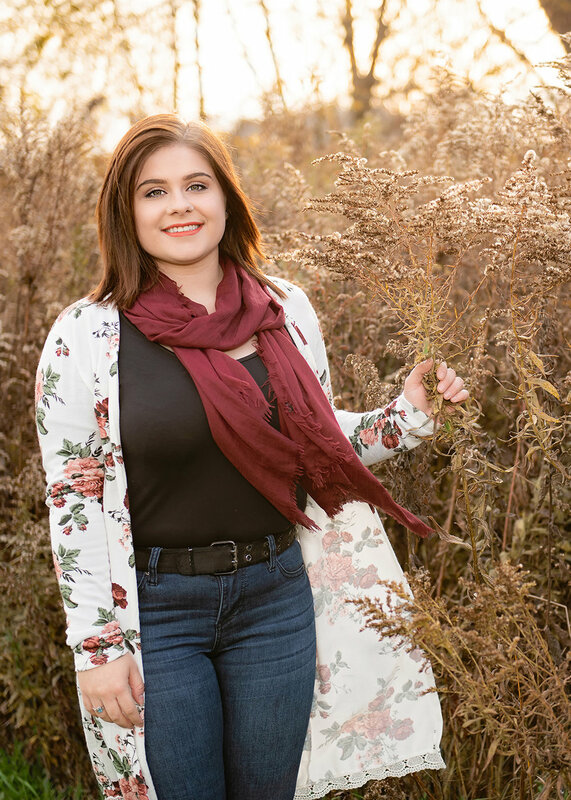 If you are planning to get Senior photos taken anyway, why not have the experience of a lifetime, save money while doing it, and make your parents super happy! Unlike a lot of area photography studios, Stacey Lyn Boutique Photography employs an a la carte pricing model - no packages locking you into purchasing items you may not need or want. This means that you buy only what you love! Additionally, Stacey Lyn Boutique Photography has NO minimum investment. You can purchase a little or a lot - what you spend is truly up to you! You can check out our Senior session types HERE. Additionally, all of our Style Squad Members get Priority Scheduling which means you get dibs on all the best dates/times for your session! As a Senior Model, we prefer you schedule your session as soon as possible the Spring/Summer between your Junior/Senior Year so that you can have your amazing images ASAP to share with your friends.